The fast-moving consumer goods (FMCG) segment is the fourth largest sector in the Indian economy. It has grown from US$ 9 billion in FY 2000 to US$ 49 billion in FY 2016-17 and has an expected compound annual growth rate (CAGR) of 20.6 percent to reach US$ 103.7 billion by 2020, according to the India Brand Equity Foundation’s July 2017 presentation. Within the FMCG sector, food products is the leading segment, accounting for 43 percent of the overall sector. Personal care (22 percent) and fabric care (12 percent) come next in terms of market share. Growing awareness, easier access, and changing lifestyles have been the key growth drivers for the sector. With this sector growing at such a rapid pace, many businesses would like to know how the post-Goods and Services Tax (GST) scenario looks for FMCG. Will FMCG benefit from GST or not? Will the prices of goods increase or decrease? Who will bear the ultimate tax burden? The total current tax rate for the FMCG industry is around 22-24 percent. Under GST, the tax rate comes to an average of 18-20 percent. Let’s look at how the new tax rates under GSTThe fast-moving consumer goods (FMCG) segment is the fourth largest sector in the Indian economy. It has grown from US$ 9 billion in FY 2000 to US$ 49 billion in FY 2016-17 and has an expected compound annual growth rate (CAGR) of 20.6 percent to reach US$ 103.7 billion by 2020, according to the India Brand Equity Foundation’s July 2017 presentation. 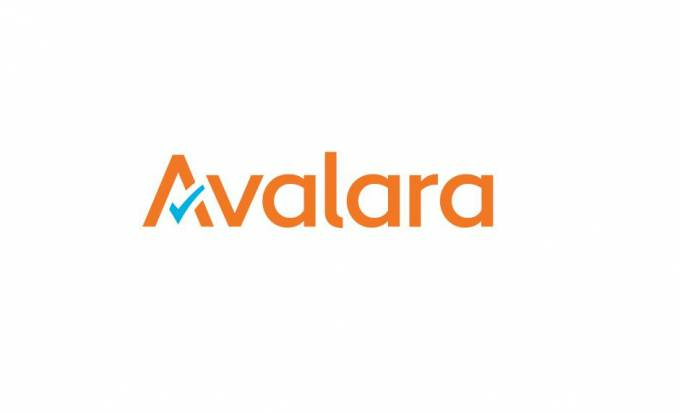 Avalara is an experienced application service provider (ASP) and partner of authorized GST Suvidha Providers (GSPs). To understand how our cloud-based application, Avalara TrustFile GST, can help you with GST compliance automation, contact us through https://www.avalara.com/in/products/gst-returns-filing.